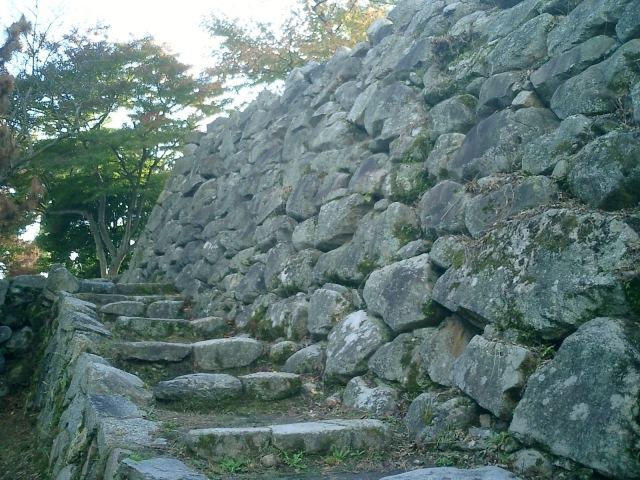 It is said to be built in the Nara period. In the Warring States period, its head Koriyama Tatsumi originally followed Tsutsui Junkei. However, he defected to Matsunaga Hisahide as Hisahide became stronger. In the 8th year of the Tensho period (A.D.1580), Matsunaga Hisahide took up arms against Nobunaga and died. 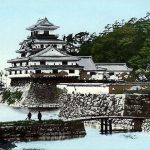 Yamato Province came to be ruled by the Tsutsui family. 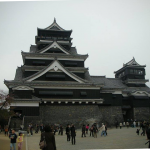 Junkei attacked Koriyama Castle with a support of Nobunaga and killed Koriyama Tatsumi because Tatsumi had followed the Matsunaga family. 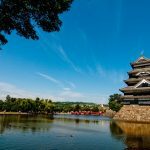 Junkei Got Koriyama Castle. 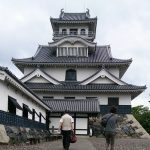 He Tsutsui Castle again and again. 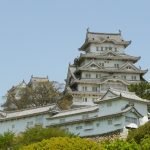 However, after all, he gave it up for some reasons and set Koriyama Castle his home. 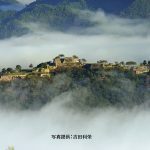 He the castle town. 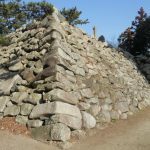 After that, Nobunaga decided to restrict one province to have only one castle, so Tsutsui Castle was destroyed and only Koriyama Castle remained. 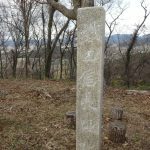 In the 13th year of the Tensho period (A.D.1585), after Toyotomi Hideyoshi got all Japan, he gave his brother Toyotomi Hidenaga three provinces, Yamato, Izumi, and Ki’i, with a million kokus estate. 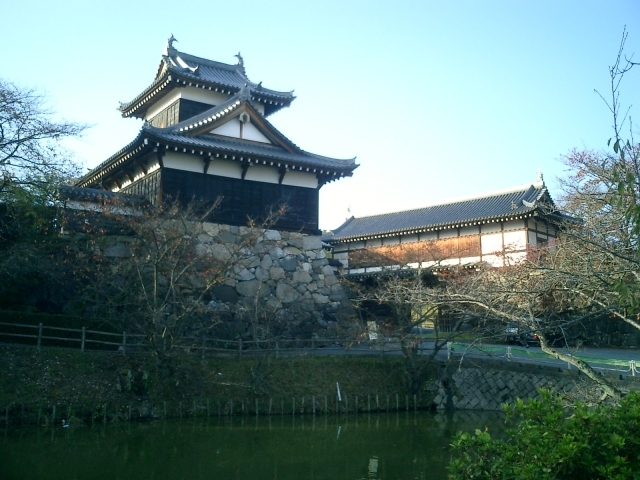 Hidenaga came to live in Koriyama Castle. 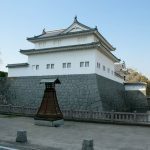 On the other hand, Hideyoshi order I’i Sadatsugu, the head of the I’i family, to move to Iga Ueno Castle In the 19th year of the Tensho period (A.D.1591), Toyotomi Hidenaga died. In the 4th year of the Bunroku period, his adopted son Toyotomi Hideyasu died, too. 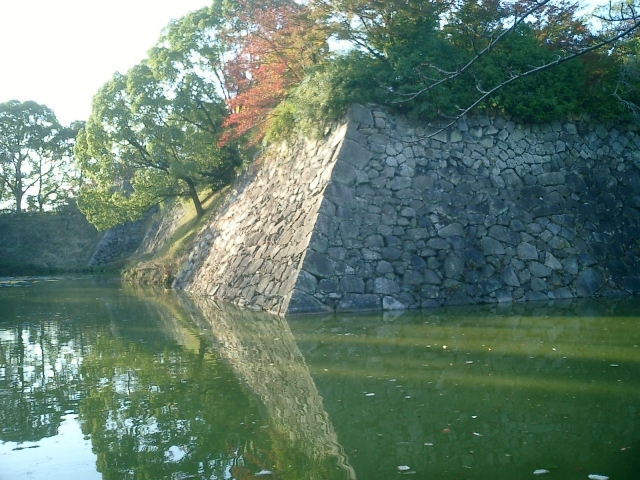 Then, Koriyama Castle was ruled by Mashita Nagamori with 223000 kokus estate. 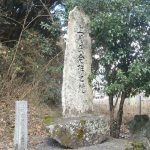 In the 5th year of the Keicho period (A.D.1600), Tokugawa Ieyasu won the Battle of Sekigahara. 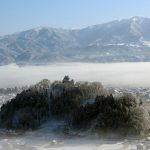 As Mashita Nagamori had been in the Toyotomi side, he was exiled to Koyasan Mountain. 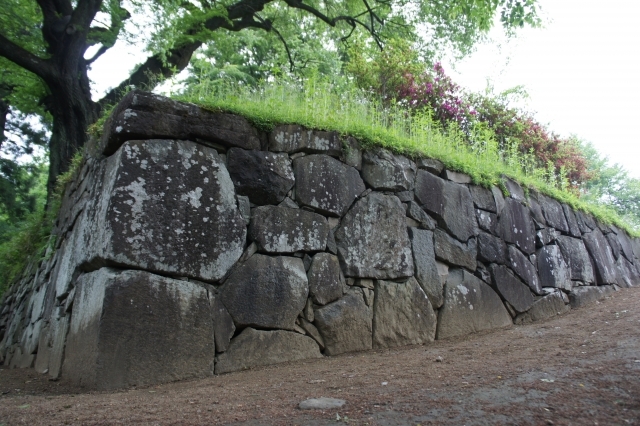 Ieyasu gave the castle to Tsutsui brothers, Jokei and Junsai, with 12000 kokus estate. 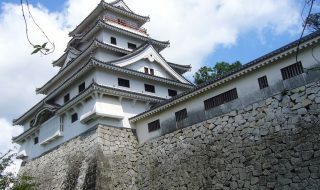 In the Summer Siege of Osaka, Tsutsui army believed false information that Osaka side had a lot of troops and withdrew. Jokei escaped to Kohukuji Temple. After Osaka side was defeated, the Tsutsui brothers felt really ashamed of their withdrawal and conducted Seppuku. 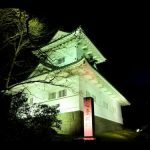 It came to the Edo period and Mizuno Katsunari from Kariya got Koriyama Castle with 60000 kokus estate. After that, the head of the castle changed many times. 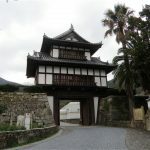 In the 9th year of the Kyoho period (A.D.1724), Yanagisawa Yoshisato came from Kohu Domain in Kaga and ruled Koriyama Castle with 15000 kokus estate. He the castle town. The government of the Yanagisawa family lasted until the Meiji Restoration. Now, the estate of the ruin is used as a school and a park. 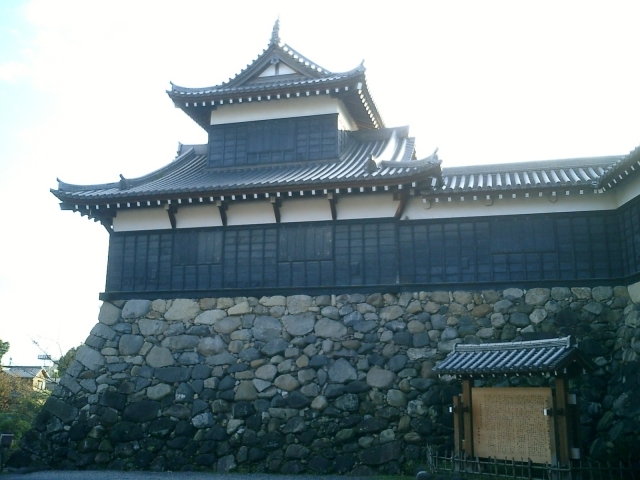 The turret and gate of the castle was restored.